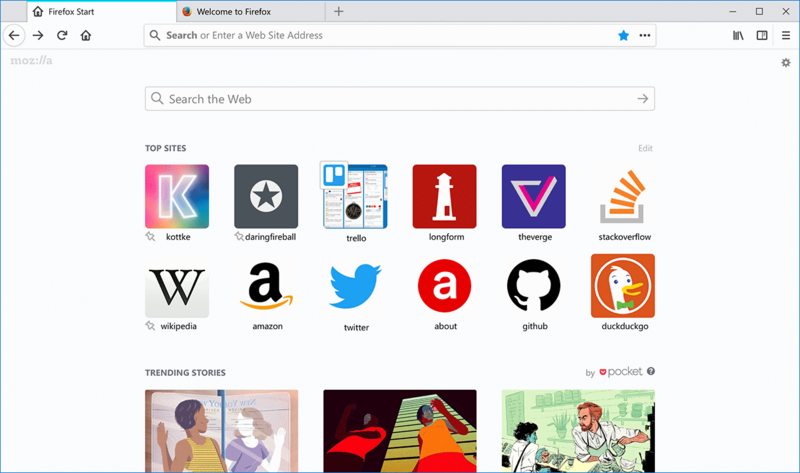 Mozilla plans to release a theme refresh of its Firefox web browser when the browser hits version 57 in November 2017. 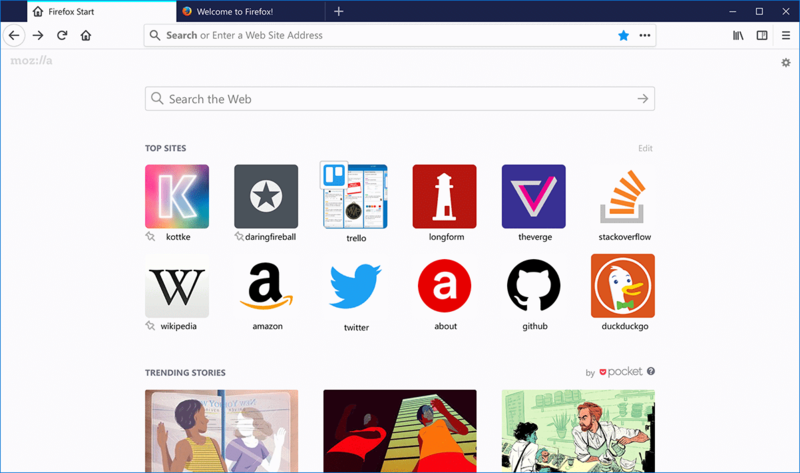 The refresh is code-named Photon, and it is the first major design refresh of Firefox since the launch of Australis back when Firefox 29 was released. Australis was a highly controversial change, not only because of the design elements that it introduced, but also the things that it removed or blocked from customization. Firefox 57 will introduce major changes, even more than Australis did. This is only partially because of the redesign, as Mozilla plans to make the switch to WebExtension exclusivity when that version hits as well. 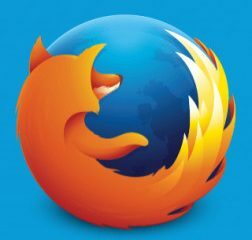 The browser makers break with Firefox’s old add-on system, so that only WebExtensions add-ons may be run in Firefox 57 Stable or newer. 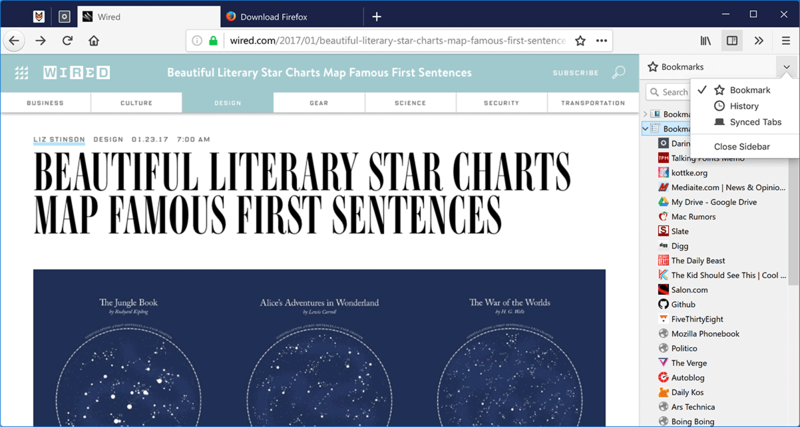 But Firefox 57 Stable is also the first version of the browser that ships with major Project Quantum components, which, according to Mozilla, will make the browser significantly faster in those areas. 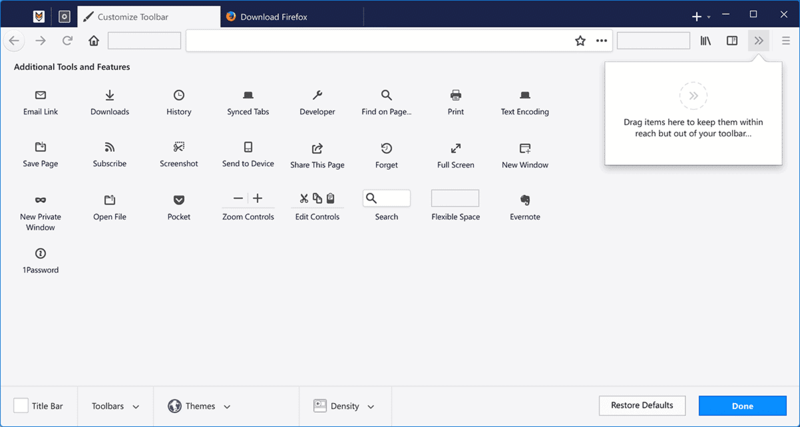 The first Firefox Photon mockups showed up on the Internet in March 2017. They showed the main interface, and the new tips section that Mozilla plans to add to the about:home page of the web browser. The about:home page is displayed to new users of the browser, or when it is loaded manually. Note: The following screens are mockups. This means that they are not set in stone yet, and that looks and functionality may change before things land in Firefox 57. 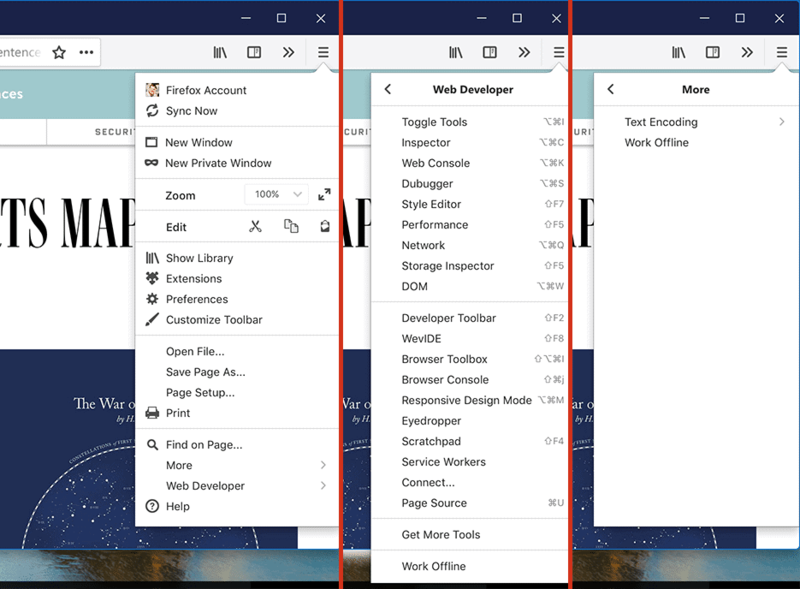 The new mockups highlight other parts of the web browser, including the activity stream, the library, and the compact mode among other things. The first two mockup screenshots show the new Activity Stream page of Firefox. Activity Stream launched as a Test Pilot project initially. 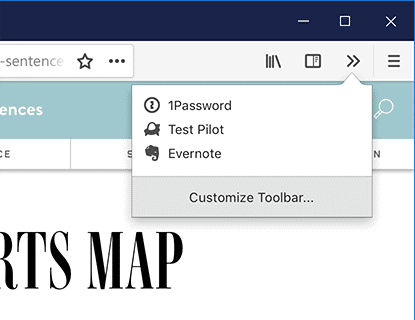 These test add-ons are launched to collect feedback and telemetry data to make educated decisions about their future integration in the Firefox web browser. The Activity Stream page has a Pocket “trending stories” listing. It is unclear whether this will only be displayed to Pocket users, or if this is displayed to all Firefox users. Mozilla acquired Pocket some time ago, which means that it could be either way. Firefox users who don’t want to use the Activity Stream tab page can install WebExtensions that modify the New Tab Page of the web browser. You may also notice that the two Firefox windows on the screenshots above have different window colors. Mozilla might pick up the color from the operating system. Mozilla plans to launch two compact themes in Firefox 53 (a light and dark one). The company plans to launch a touch mode and compact mode in Firefox 57. It seems likely — but has not been confirmed — that this new compact mode will replace the modes that Mozilla will launch in Firefox 53. The mockup shows the differences between touch, normal and compact mode in Firefox. The planned touch interface increases interface elements a bit to improve accessibility. The main menu mockup shows the new menu structure. Mozilla plans to move away from the current, icon-heavy menu that is quite difficult to navigate and use. The new menu displays an entry per line, and uses considerably less space than the current menu. The menu lists more options than the old, and some, like the Web Developer menu, link to secondary pages with additional options. Another difference is that you won’t be able to remove entries from the menu any longer. Firefox users may add entries to a new >> menu that is displayed on the left side of the main menu. This is the new location that users may add things like extension links that should not be visible all the time in the browser UI. The customize screen looks pretty much the same as before. One change is that you cannot add or remove items from the main menu anymore as it is locked. You may move the icons to select locations of the interface, including before or after the address bar, and to the new custom menu. Firefox users who use the search will notice that the search element is listed on the customize page. This is an indicator that it will be still an option when Firefox 57 launches. A click on the library icon lists several options. Users may use it to open the bookmarks, downloads, history and synced tabs, the Pocket list, and check out the recent activity. Note that it takes two clicks now to display bookmarks or downloads. The classic library options remain in place however for the time being. Now You: What’s your take on the new batch of mockups? The post Firefox 57 Photon mockups: activity stream, library, compact mode, more appeared first on gHacks Technology News.